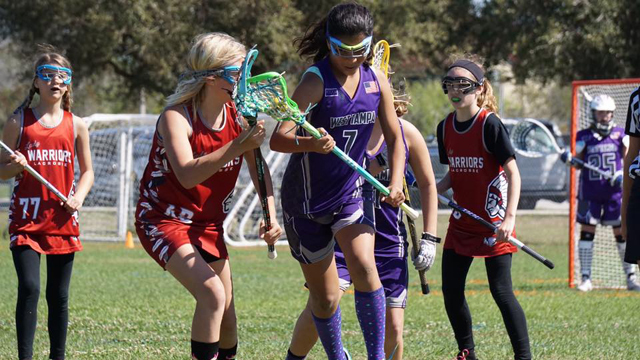 We are a non-profit lacrosse club that believes in supporting the multi-sport athlete. We focus on the whole player, insuring their long-term development in athletics as well as in life. We strive to provide the highest level of coaching instruction at each age level to ensure individual growth within the sport. Coaches, parents, and volunteers are all committed to developing each player’s character. We teach leadership, teamwork, and sportsmanship. Through our positive fun based family culture, we aim to foster a life long enjoyment of lacrosse. Grow The Game. Join Our Pack.